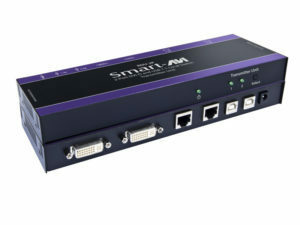 SmartAVI's Legacy line features out-of-date models: for new products, please check our “Update to” suggestions in each Legacy Product’s description. 2-Port DVI-D and USB 1.1 local/remote switch. Extends up to 275 feet over STP cable.